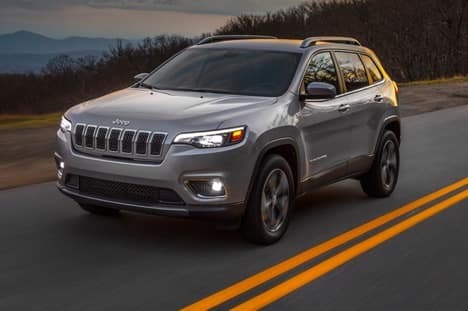 Your next adventure begins with the 2019 Jeep Cherokee! When you’re off-roading, traction is extremely important. The all-new Jeep Cherokee offers three different Active Drive 4×4 systems, so you receive the right tire traction when needed. Travel in the snow? The available ‘Snow Mode’ minimizes slippage and allows you to explore confidently. Live your best life with the 2019 Jeep Cherokee! Visit Antioch Jeep to learn additional information.